LONDON (AP) — An alleged supporter of the Islamic State group is to go on trial in London in April after being charged with sharing a photo of Prince George and details about his pre-school on social media. Prosecutors alleged that 31-year-old Husnain Rashid made the post about the 4-year-old prince on the encrypted messaging app Telegram, and say it was meant to help others plan terror attacks. They also alleged he planned to go to Syria to join IS. Rashid was arrested on Nov. 22 and charged with preparing and assisting others to prepare terrorism acts. 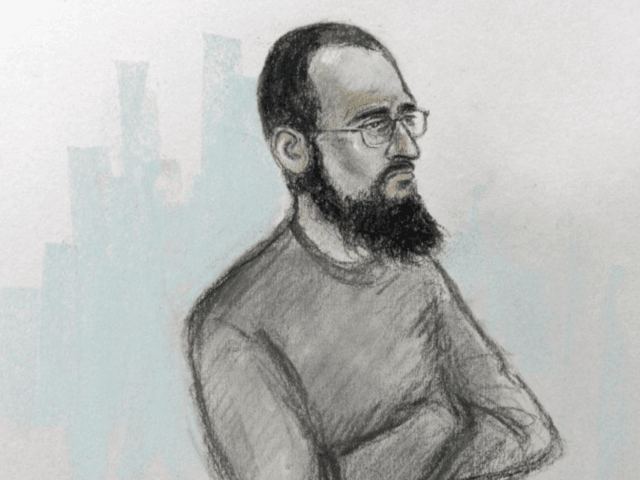 He appeared by video link at a London court Wednesday and spoke only to confirm his details. A four-week trial is set to begin from Apr. 30.